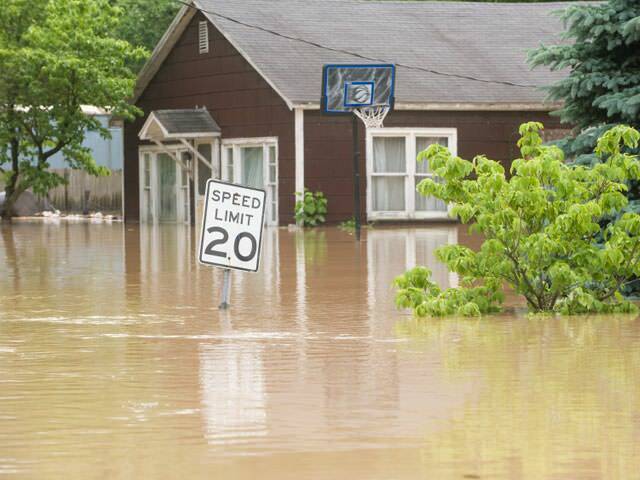 If you live in Englishtown, Lakewood, Marlboro, Holmdel, Perth Amboy, Brick, Colts Neck, Princeton Junction or nearby and are experiencing a problem with flooding water, pipe bursts, or humidity, you've come to the right place. 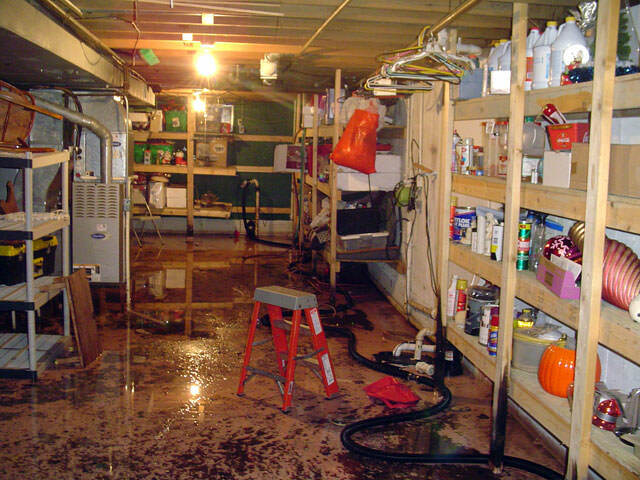 At First Class Property Restoration, we specialize in water removal and cleanup of all types, and we're ready 24/7 to help you. 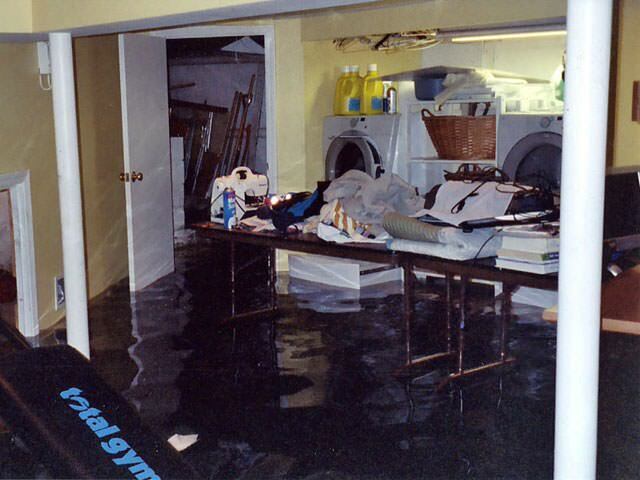 We offer 24-hour emergency service and other disaster restoration services in the New Jersey area. 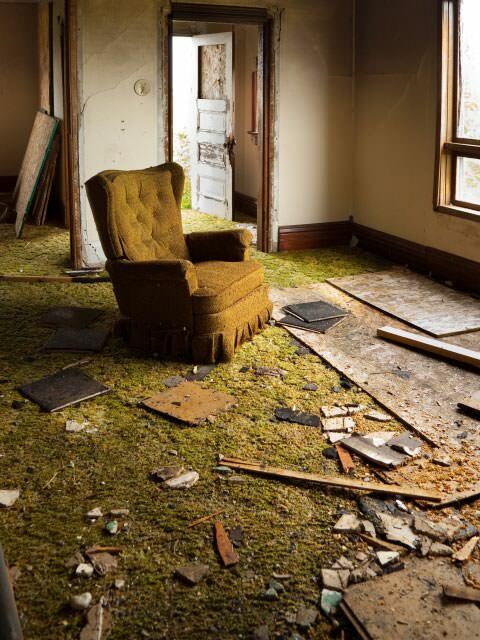 Contact us today by phone or e-mail to get started on returning your home's value and condition. 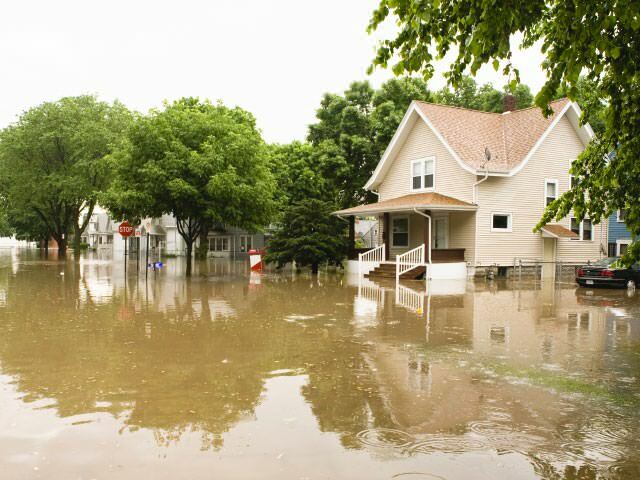 At First Class Property Restoration, we offer a variety of expert solutions to these problems. 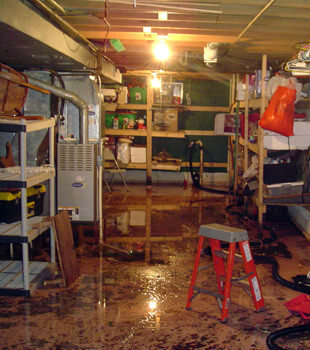 Properly drying a flooded basement or home is vital to retaining its property value and can eliminate the need for additional repairs in the future. 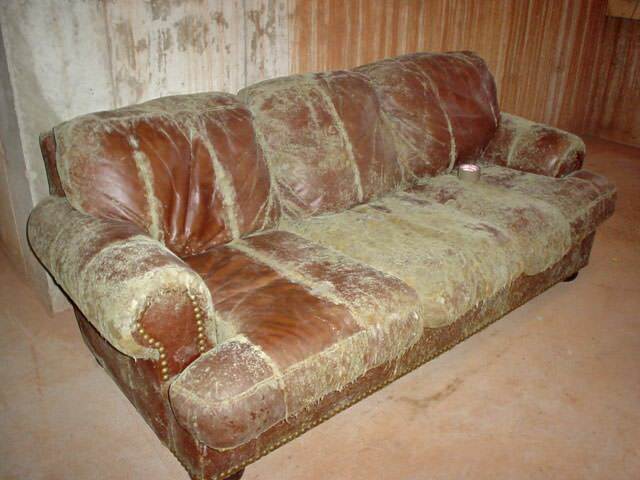 We serve Princeton, Toms River, Jackson, Freehold, Piscataway, Edison and many nearby areas, including Perth Amboy, Colts Neck, Marlboro, Englishtown, Princeton Junction, Brick, Holmdel, Lakewood and other parts of New Jersey. 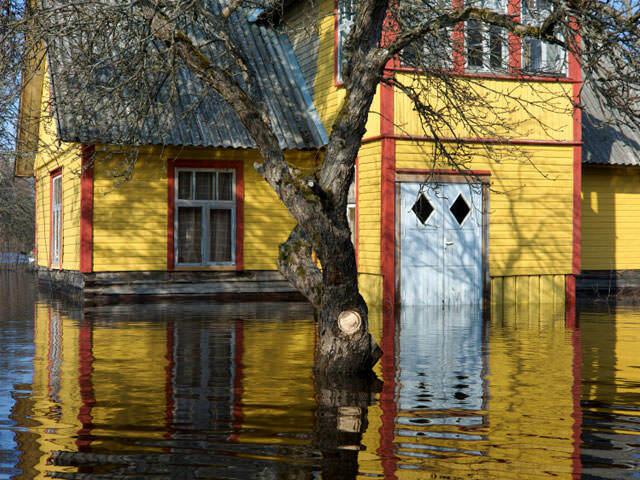 We are available 24 hours a day, seven days a week, all year long to provide you with water extraction services right when you need them. For a 24-hour emergency service, you can reach us by phone 1-855-567-0274 or contact us online today! We proudly offer our services throughout the Monmouth, Mercer & Middlesex Counties area, including Toms River, Edison, Freehold, Piscataway, Princeton, Jackson, North Brunswick, Howell, East Brunswick, Kendall Park, Morganville, Rumson, Middletown, Matawan, South Plainfield, Old Bridge, New Brunswick, and nearby.